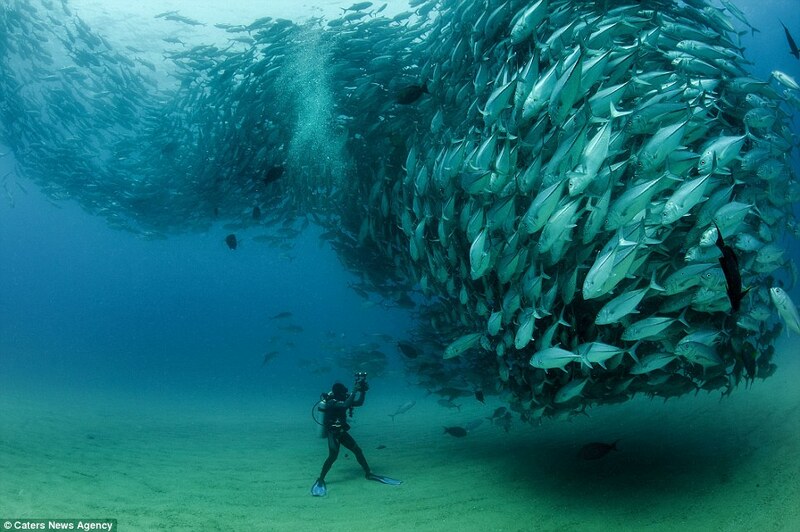 A school of fish and a person. Copyright © 2019 Write in English. All Rights Reserved.